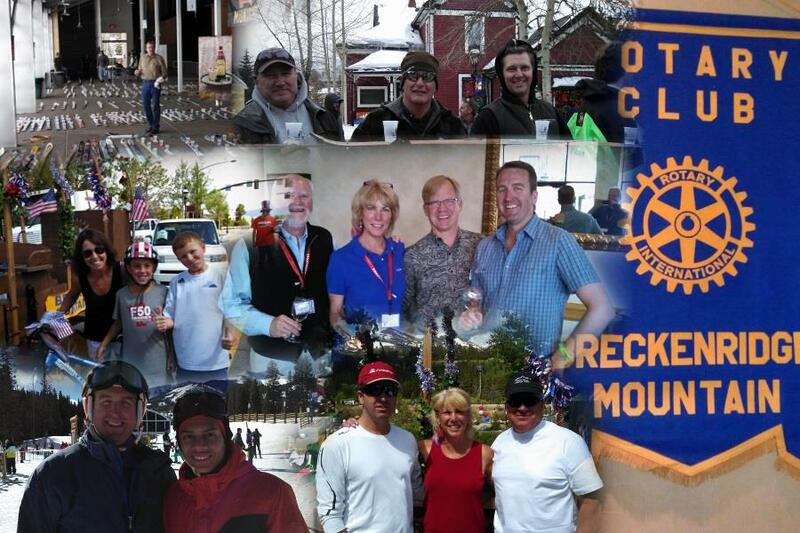 Breckenridge Mountain Rotary Club is celebrating our 10th year in 2018! (See Charter Members). High Country Conservation, BOEC, Breckenridge Montessori, etc. Come join us, we enjoy welcoming new volunteers who want to get involved! 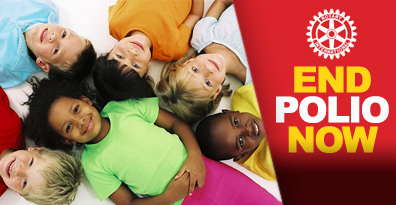 Make a difference in your community while having fun with great people! Let Breckenridge Mountain Rotary Club help you amplify your passion!